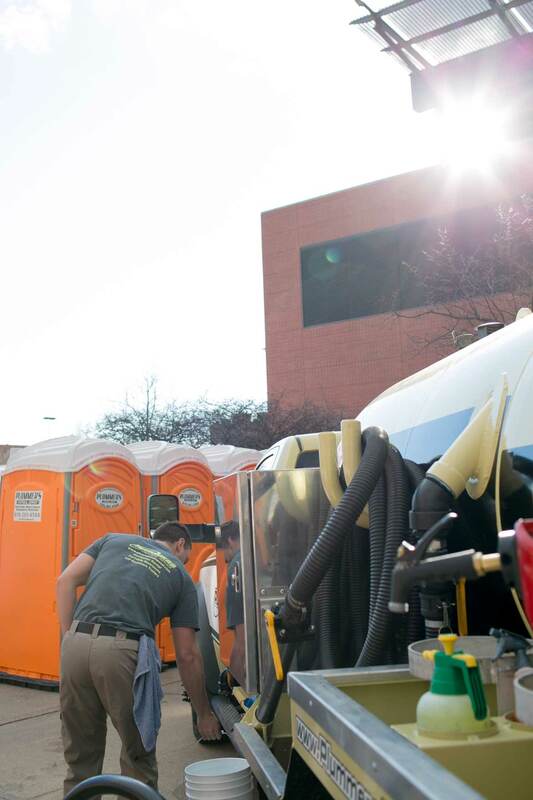 Hire a reliable, seasoned professional to handle the sanitation needs. 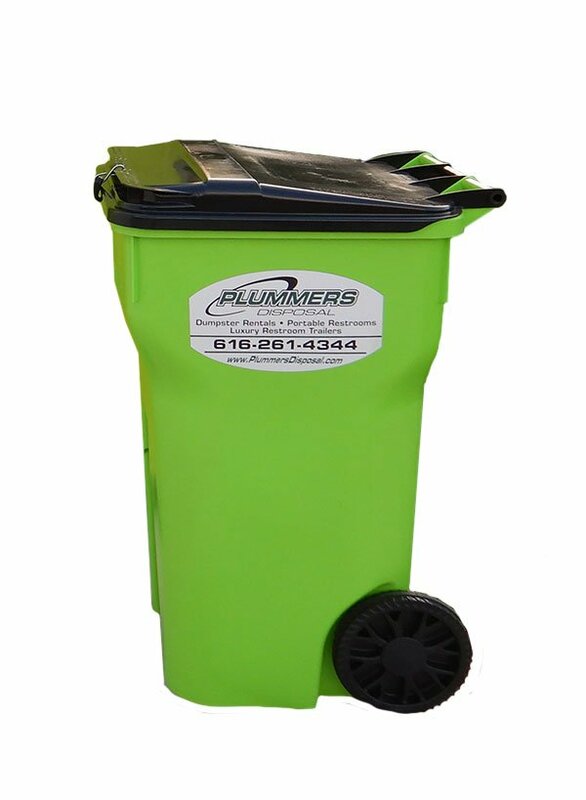 Plummers provides superior service, clean equipment, competitive pricing, and prompt service for events of all sizes. 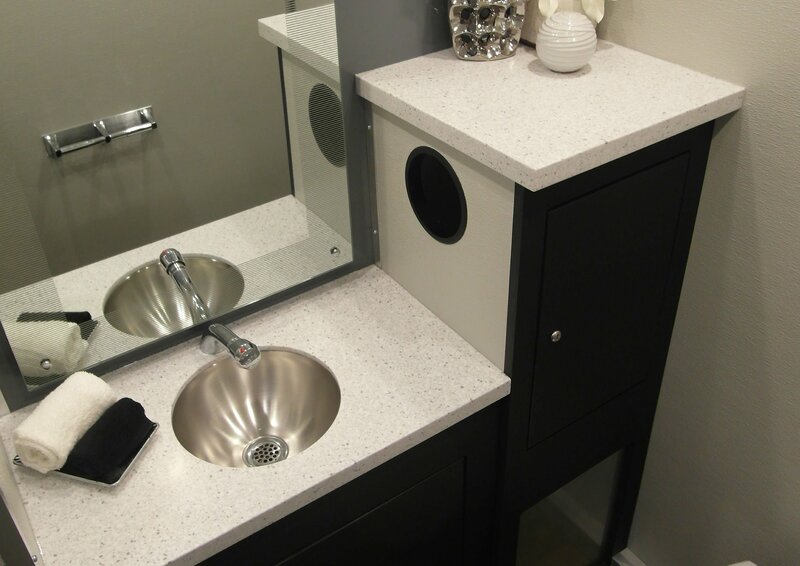 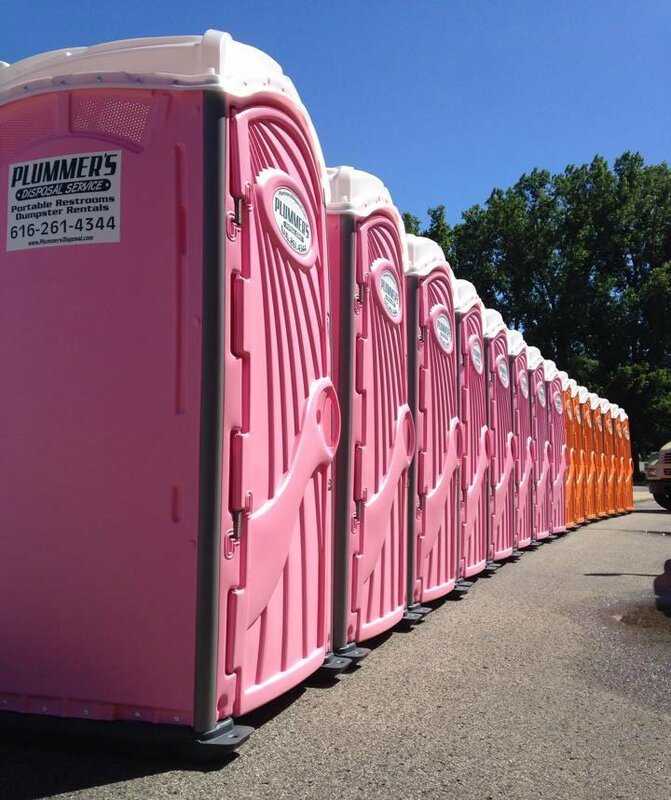 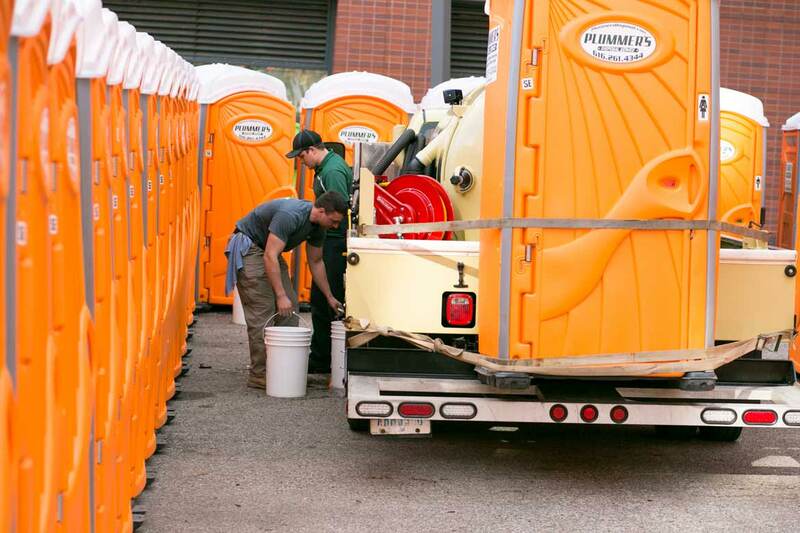 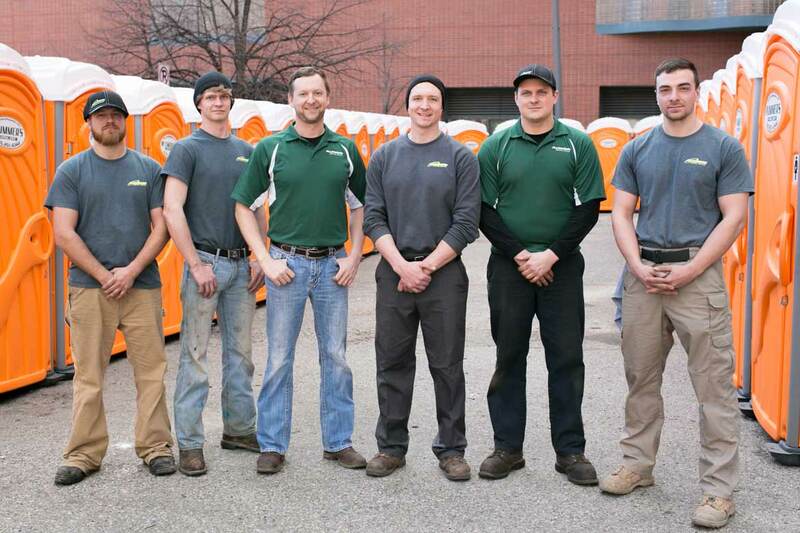 Plummers portable restrooms, sinks, hand sanitizer stations, restroom trailers, and knowledgeable staff will help your event be even more successful. 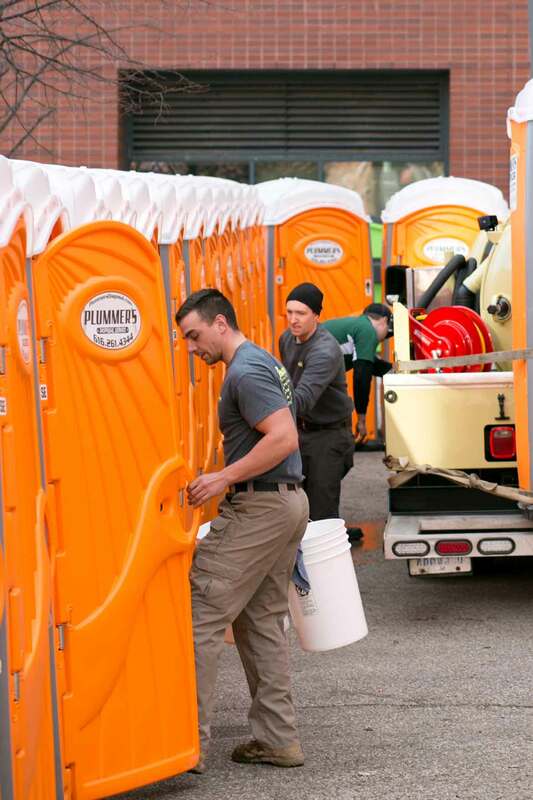 Plummers uses a 9 Point Service Checklist before sending sanitation units back into service. 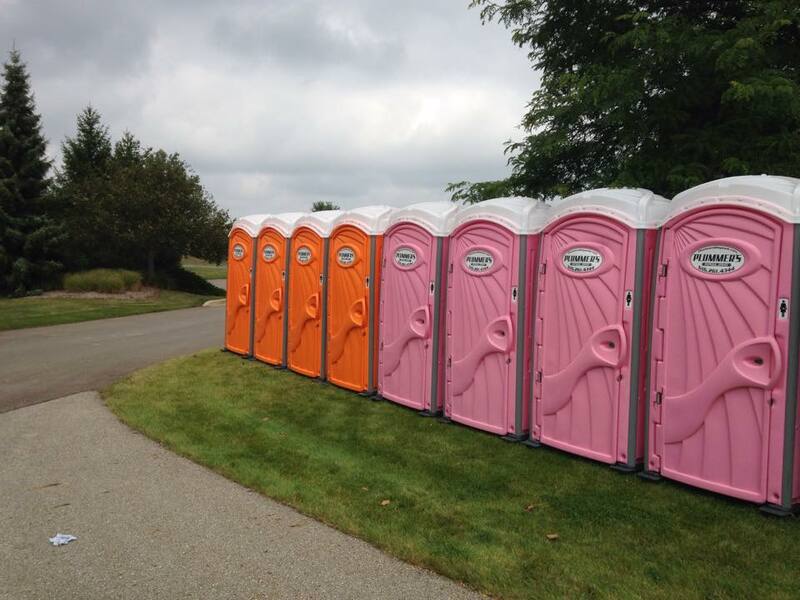 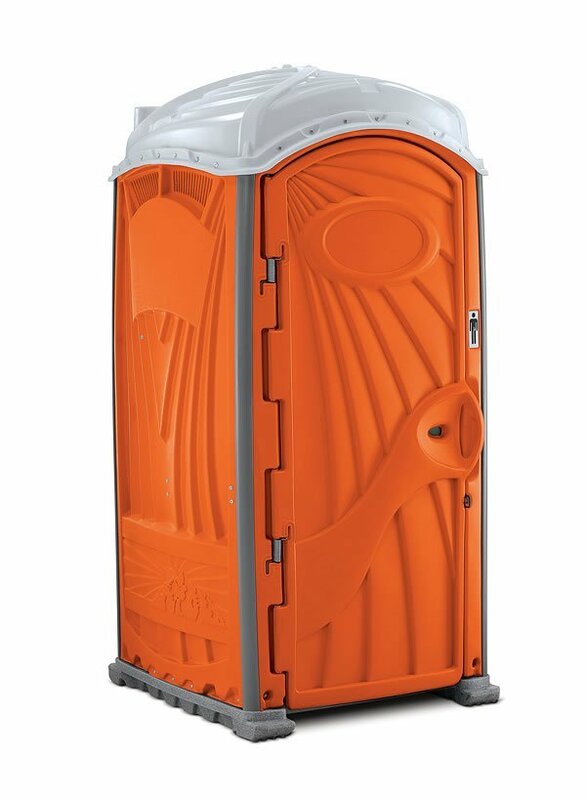 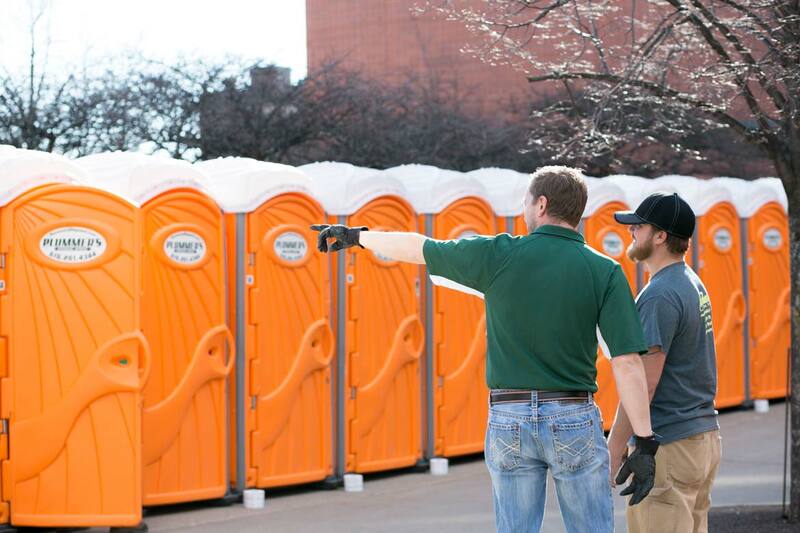 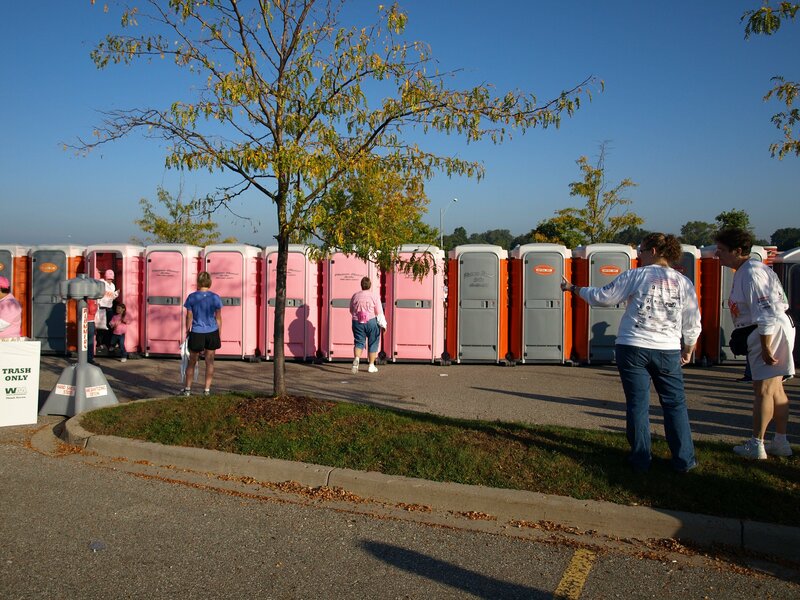 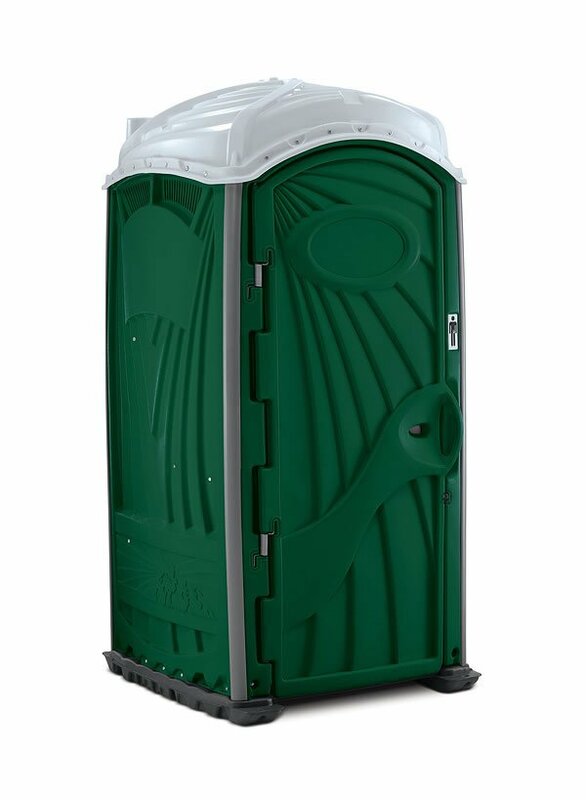 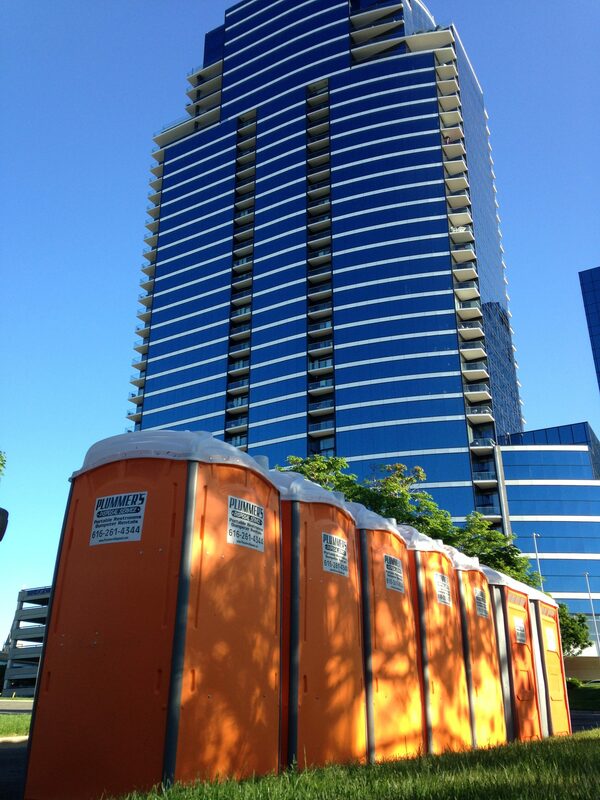 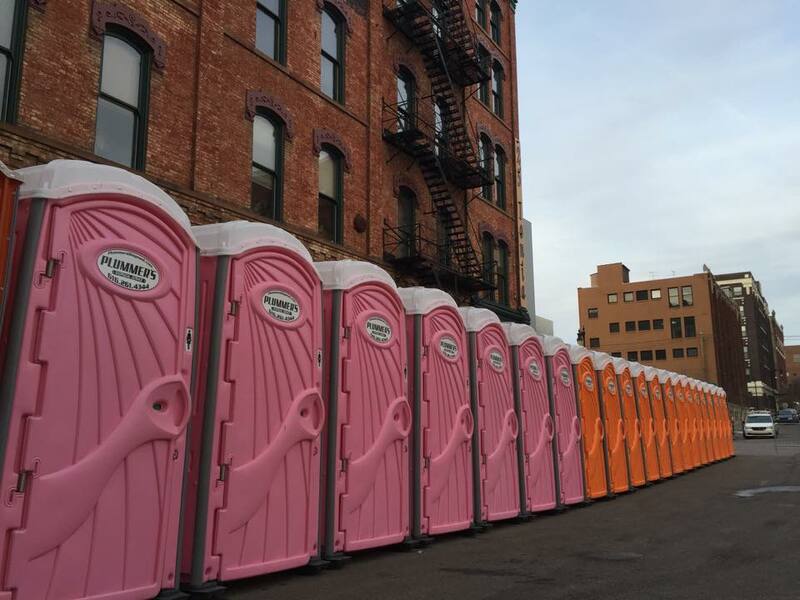 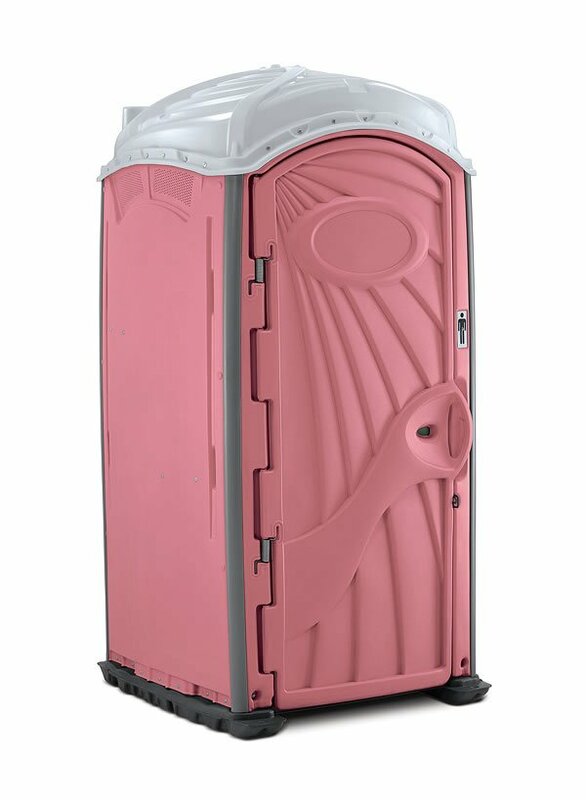 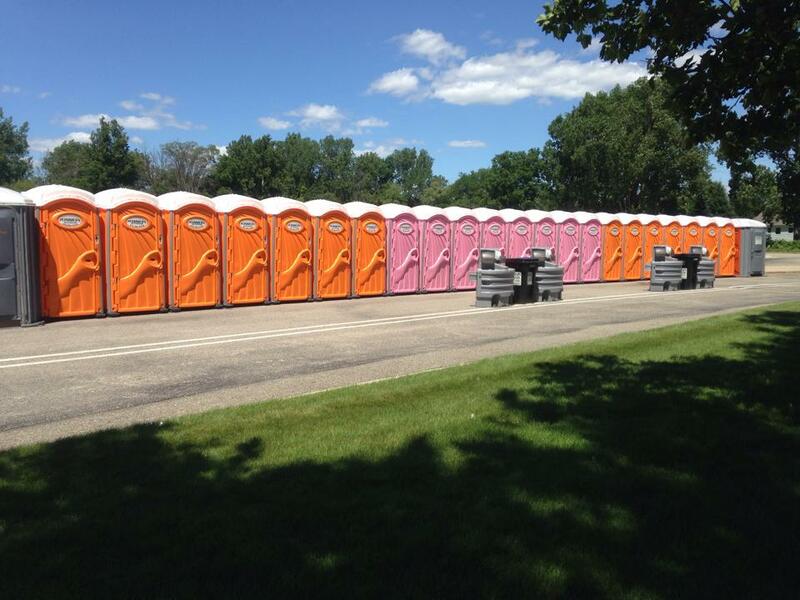 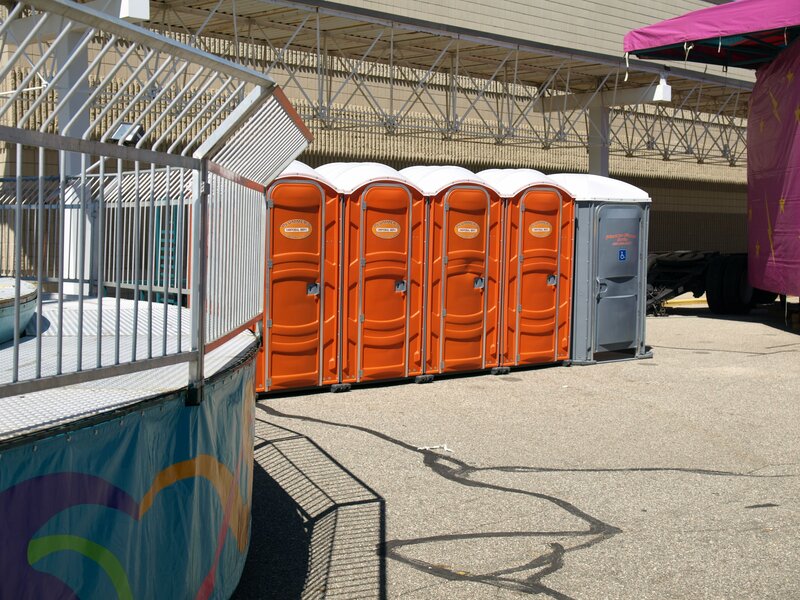 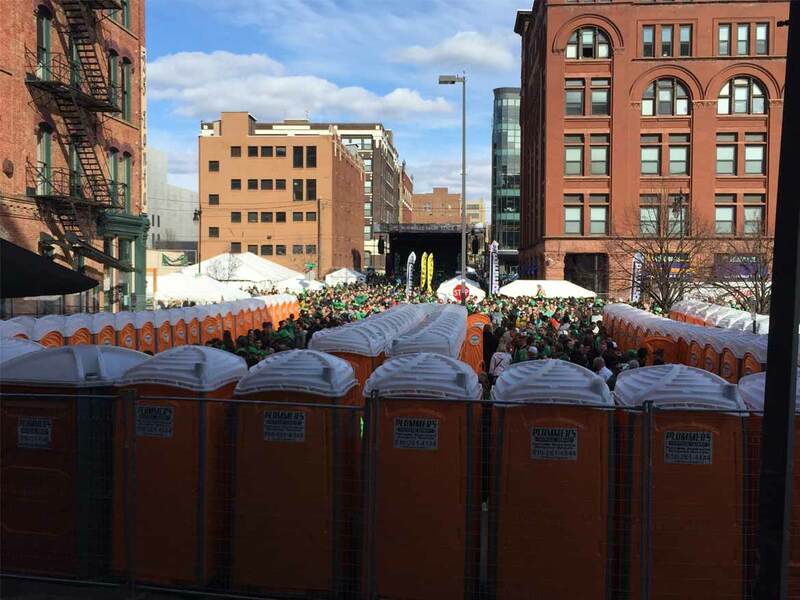 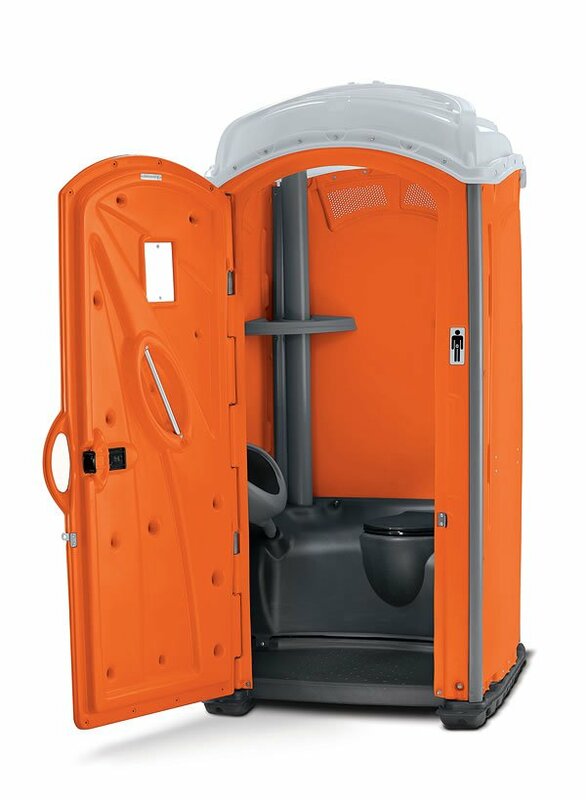 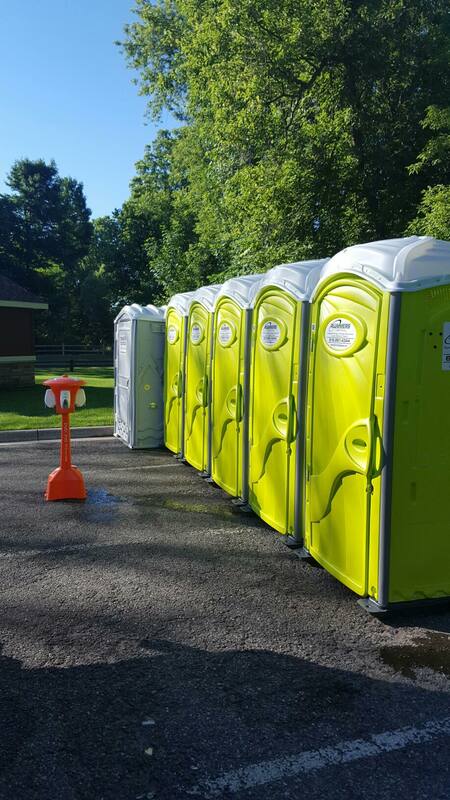 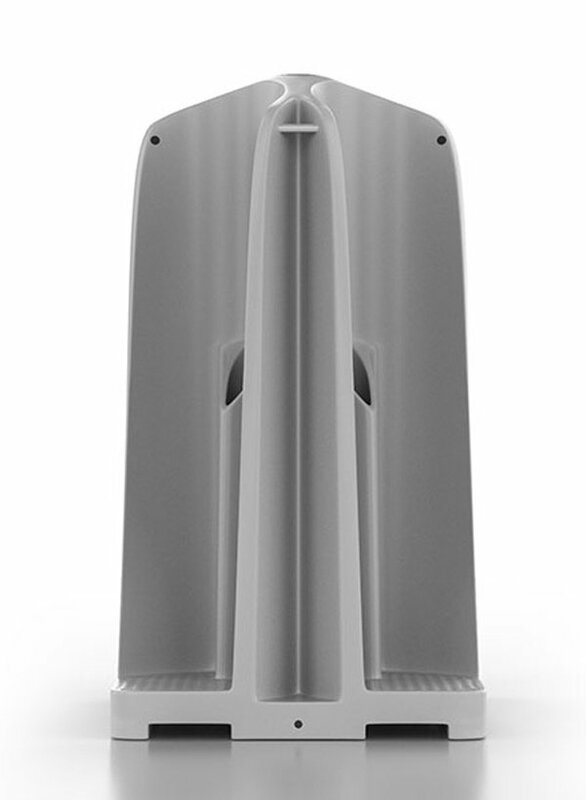 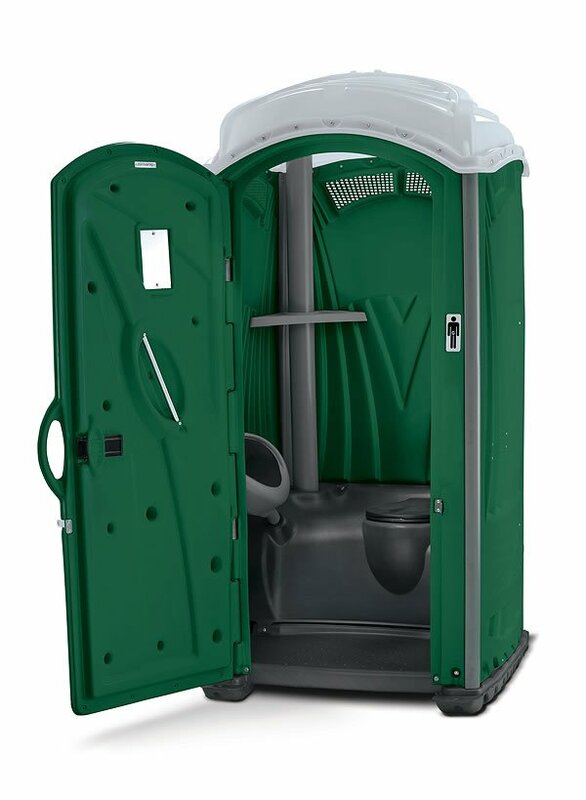 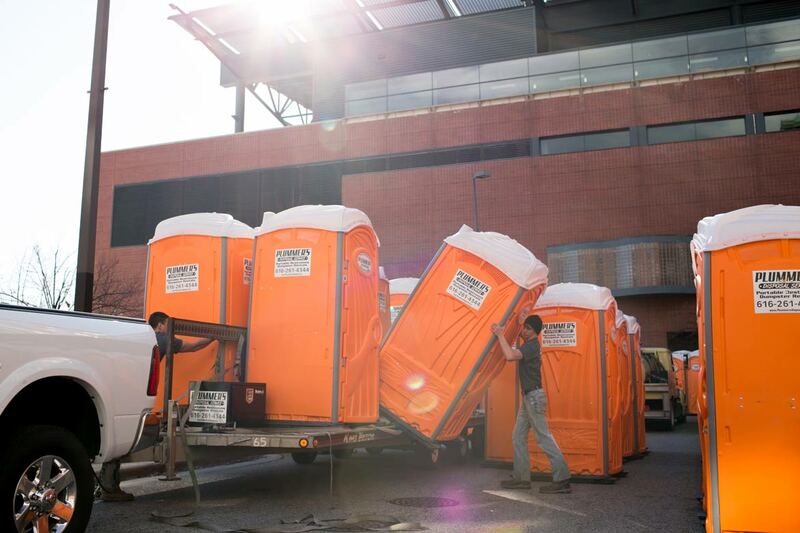 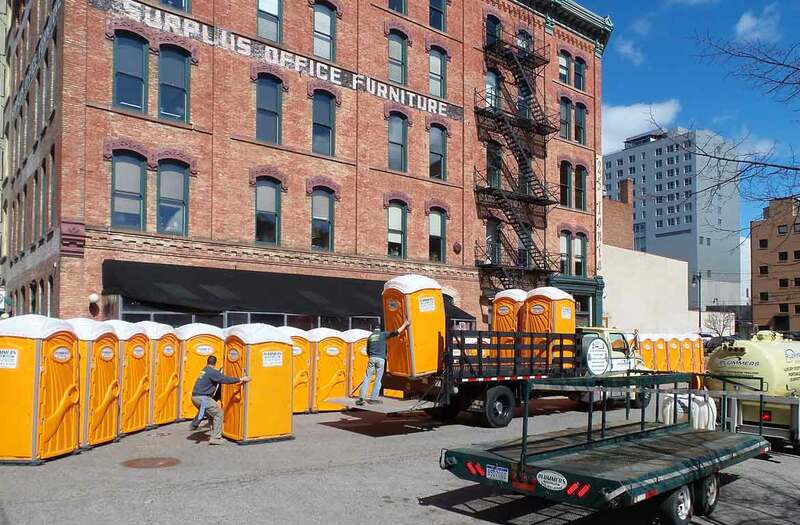 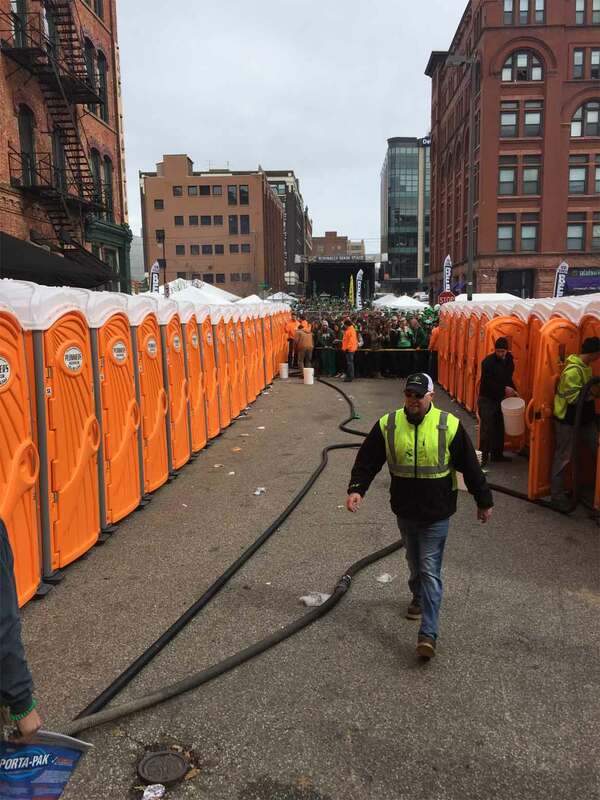 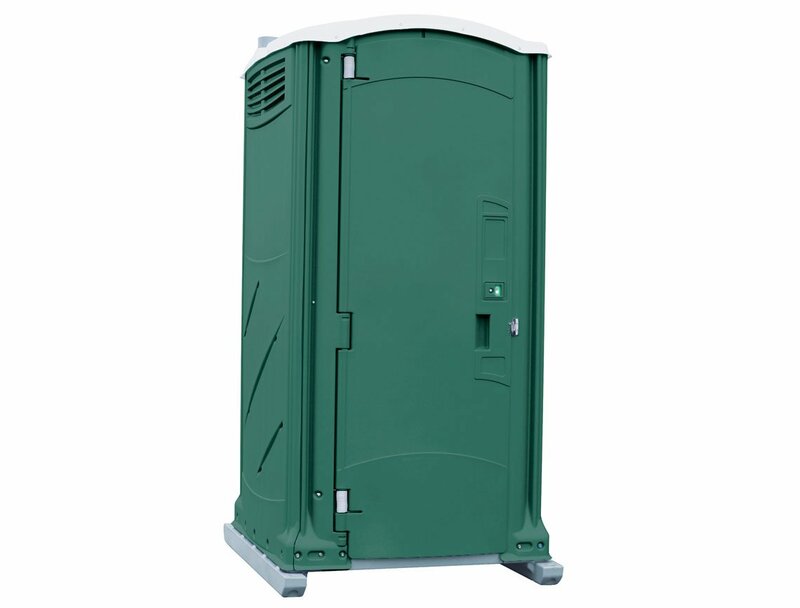 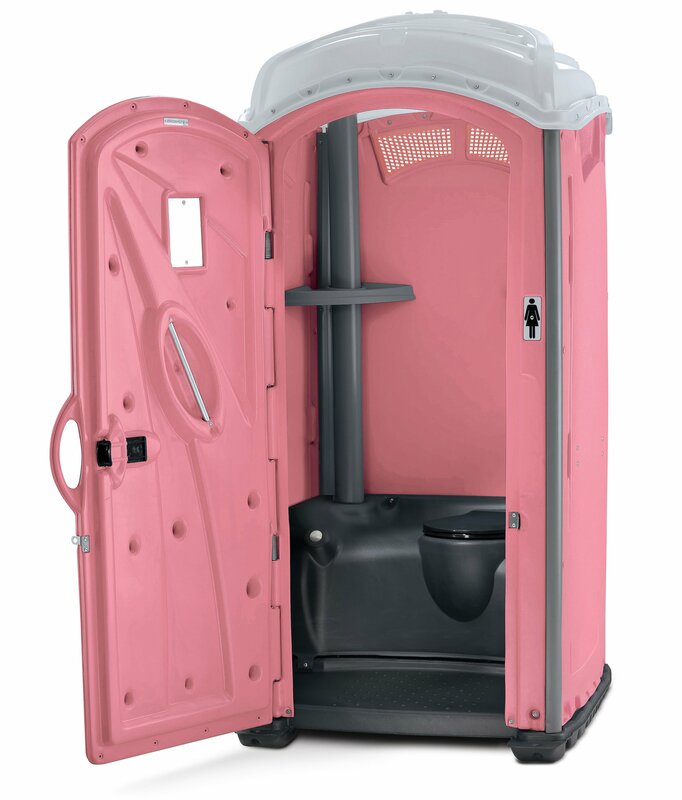 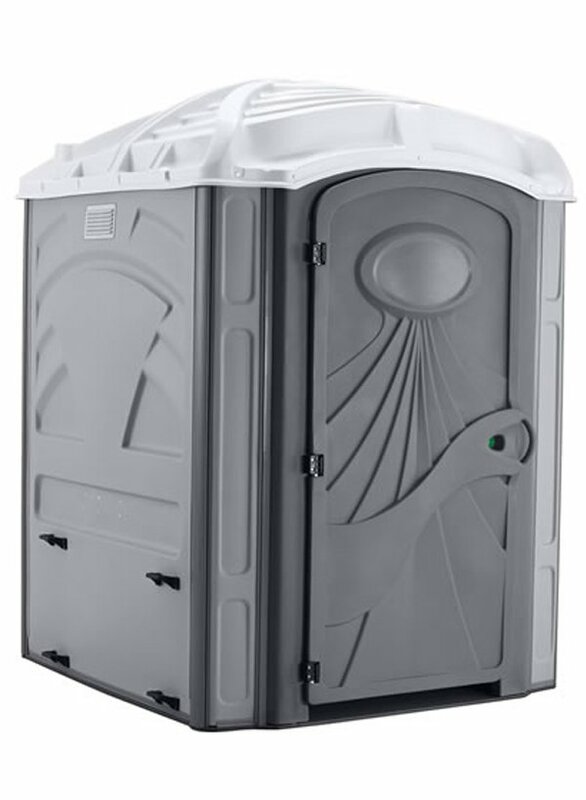 Event Portable Restrooms are ready for anything! 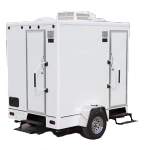 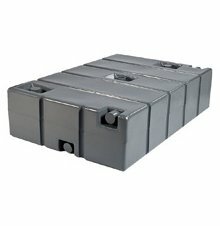 Provides versatile storage under office trailers on job sites or food trucks etc. 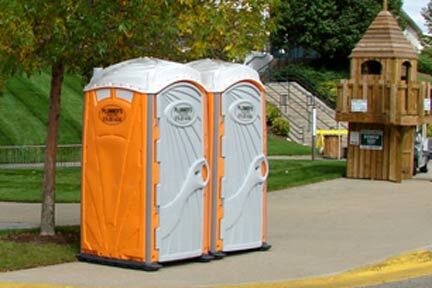 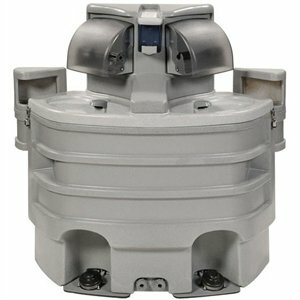 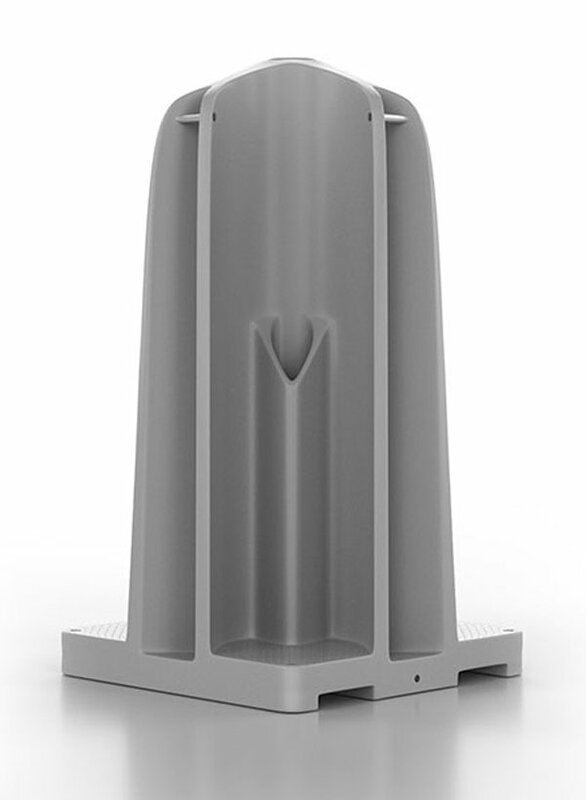 Great for special events, parties, or job sites. 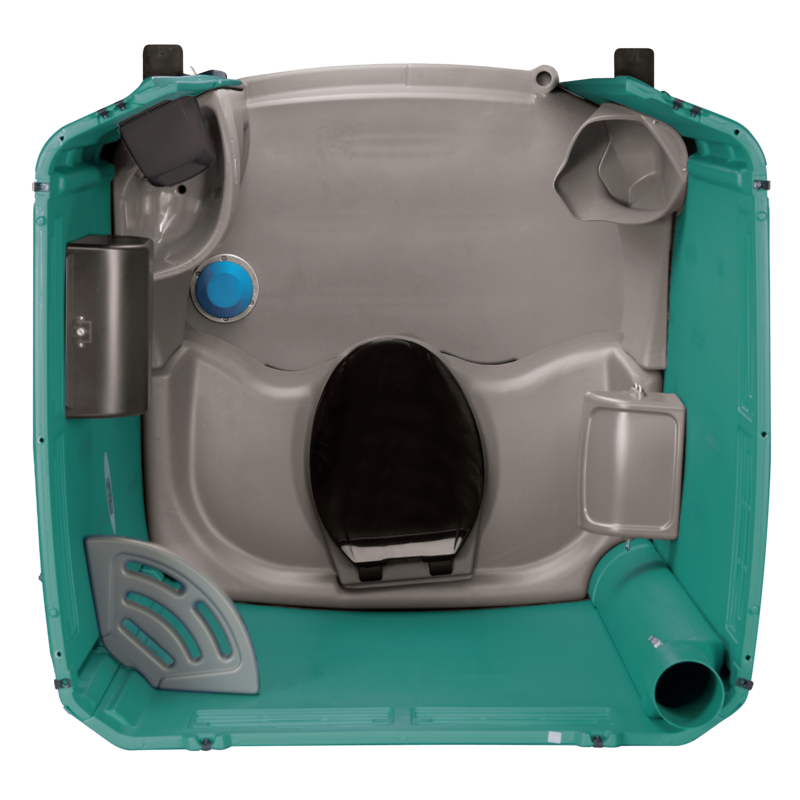 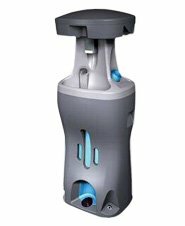 Need more information or a FREE Quote?